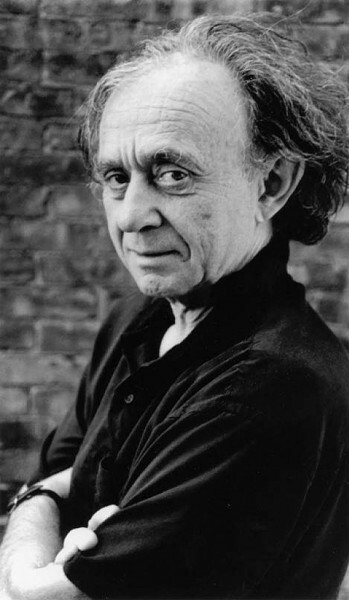 For more than 40 years, Frederick Wiseman has been making documentary films the way no one had before, and the way few filmmakers have attempted since: immersing himself in the day-to-day routines of institutions and the people who are part of them. In 1967, Wiseman launched his career as a director with Titicut Follies, a study of the patient/inmates at Massachusetts’ Bridgewater State Hospital for the criminally insane (the title came from a talent show put on by those committed there). Shortly before its scheduled premiere at the New York Film Festival, the state of Massachusetts filed an injunction attempting to prevent the exhibition and distribution of the film. The state claimed proper legal permission was not received from the individuals portrayed, and thus privacy laws were violated—while Wiseman contended that the action was simply an attempt to hide from view a portrait of the institution that made the state look bad. Thus began a nearly 25-year legal battle that kept the film from public exhibition until a 1991 court decision ended the injunction. Wiseman will be on hand for a special Salt Lake City Film Center screening of Titicut Follies this week, a rare opportunity to discuss a landmark film with its creator. Also this weekend, Wiseman will be at the Tower Theatre for a Q&A on the local opening weekend of his latest film, Boxing Gym (see review p. 33). Span the career of a master in just a few days.